„Let´s change the rules of seniors engagement for health! 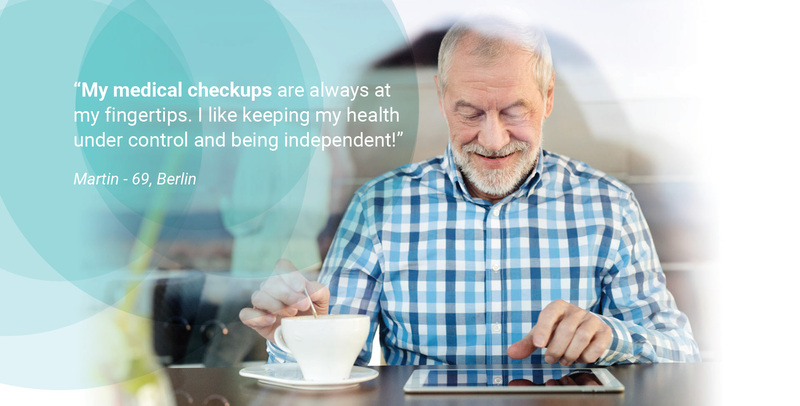 e-Health provides access to care and wellbeing anytime, anywhere. 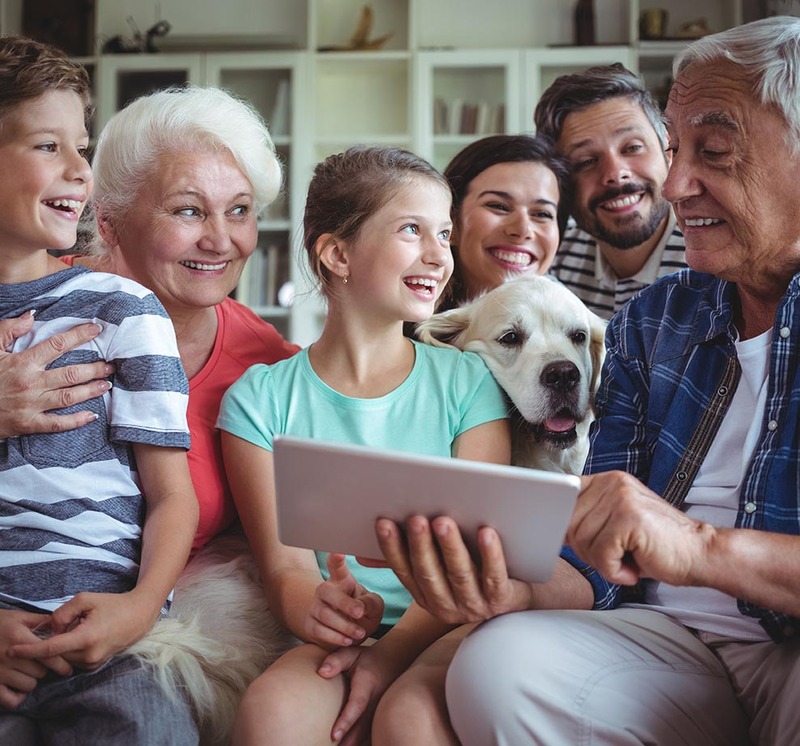 It allows access to individualized support from family members, friends and health specialists and reconnects to the people who care. 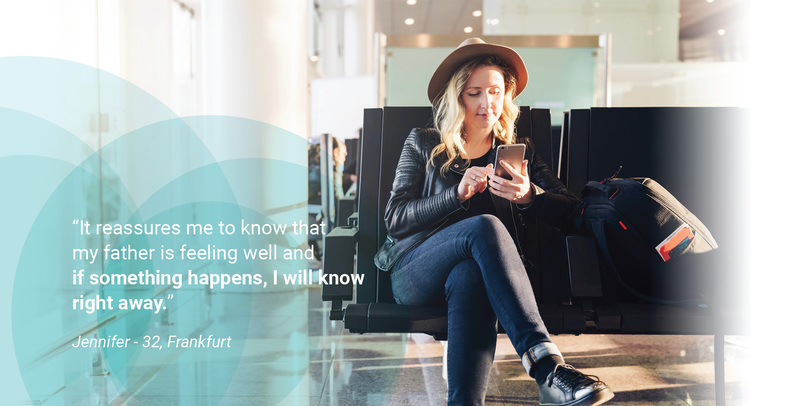 Digital Health empowers understanding and ownership of the personal health data. It encourages autonomy and responsibility for the individual health. With our State-of- the-art technology, modern design, and usability we are closer to reach equality of generations. Doctors want the best for patients. 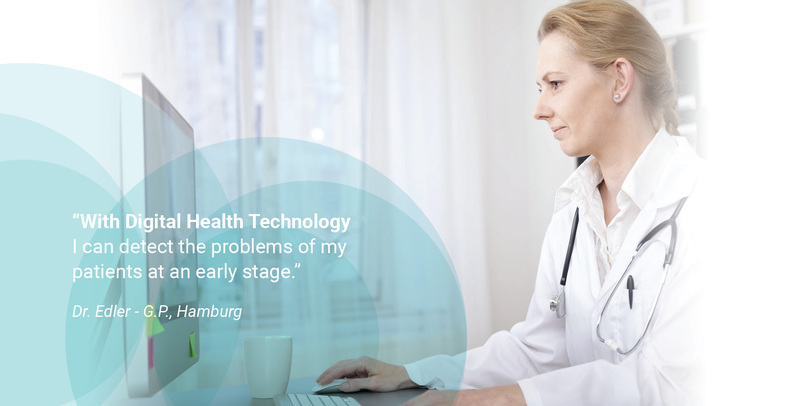 Digital Health allows doctors to include valuable information from the health issues that may have developed before the first consultation. With a full health report the treatment options are closer to each individual. 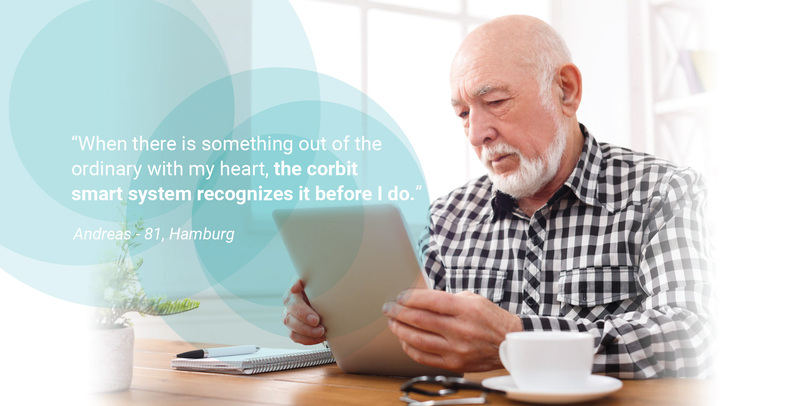 At corbit, we promote Preventive Care and provide doctors and users with cutting edge tools that enhance the treatment concept. Visit our Blog and learn more!